I am not a medical doctor. I am in no way suggesting this tonic will relieve any diseases or help in any way medically. 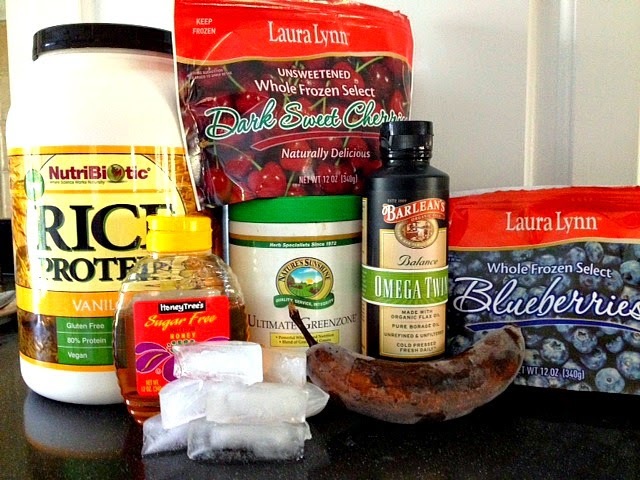 I love this quick, healthy and yummy breakfast smoothie. My kids like it too! I know, I know! You were excited about WINE being in the smoothie. Wine would be a healthy ingredient to add. Wine is packed full of heart-healthy antioxidants and reservatrol according to The Mayo Clinic. I serve the smoothie in a wine glass because it's extra pretty and inviting to drink! Blend 1to 2 minutes or until smooth. Serve immediately in a pretty wine glass. Makes 4 wine glasses. FYI I created this smoothie as a result of taking Nature's Sunshine Ultimate Greenzone. I just can't seem to eat as many veggies as I should per day. 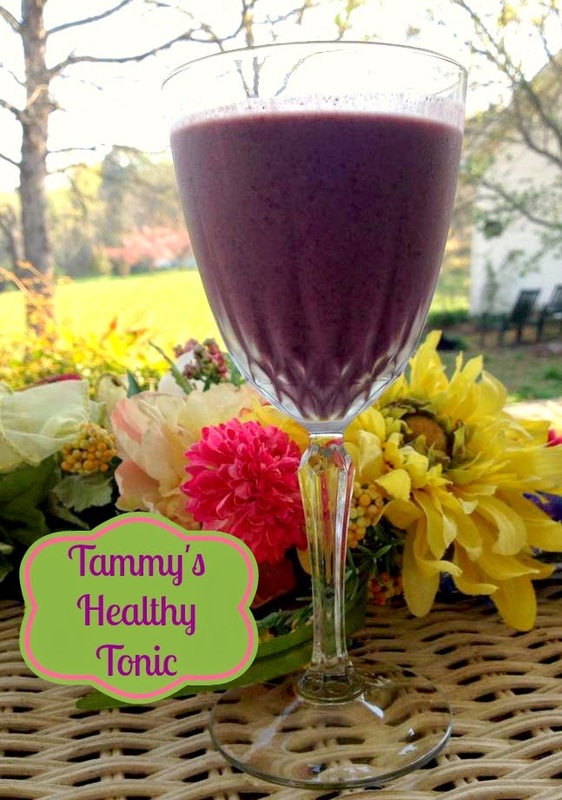 Tammy's Healthy Tonic is a delicious way to make sure you're eating your veggies, burning some fat and reducing your arthritis pain.